Between Google shenanigans and Croatian connectivity issues, I am being driven crazy trying to download the many photos I want to include in my blogs, but there is so much I want to write and am afraid I’ll forget if I keep postponing it, that I’m just going to put up text and what photos I can. I’ll just have to add the images later when I get somewhere with decent internet connections, and when we can get back a computer that isn’t a stupid Chromebook which will only let me do things ”the Google way.” This in itself is worth a blog entry, but right now I want to write about more interesting topics. border control made us turn around and go back for them!) We had a lovely lunch and found a great bookshop in the first Montenegran town we came to, Herceg Novi. The bookshop owner was a frustrated poet, extremely well-versed in English, French, and Slavic literature; we bought his book of poems, as well as a book on the character of the Serbs that he recommended. The shop even had a copy of Charles Bukowski poetry in Montenegran (or Croat, I’m not quite sure)! We then continued on to Kotor around the stupendous bay with forbiddingly gargantuan mountains on each side. The drive offers stunning views, but is at times a bit daunting to negotiate. The road is sometimes so narrow that one car has trouble getting by, but the traffic comes both ways, and George felt like he was going to drive into the water. Kotor is an ancient walled town nestled into the rocks and on a nearly-hidden bay surrounded by the craggy hills of the region. Its picturesque maze of alleyways and charming churches has now made it a favorite stop on the Adriatic cruise-ship circuit, and the super-rich (mostly Russians) have docked their yachts here. Consequently some accommodation has been made for the bling-tourist set in the form of chic shops and Eurotrashy cafes, although the setting makes it nearly impossible to destroy its charms entirely. We parked in the one parking lot that charges 10 Euros (! 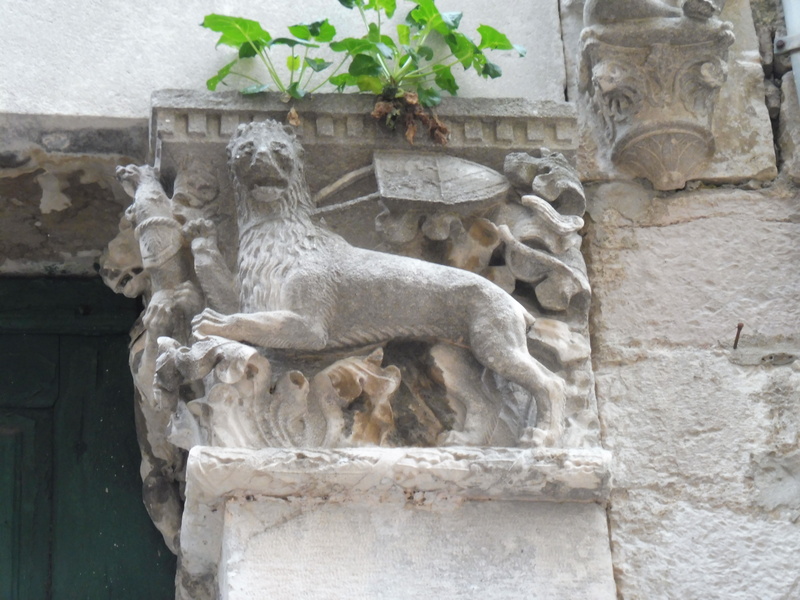 ), and meandered the streets looking at some beautiful structures, finding evidence of the centuries-long Venetian rule of the place in the form of St. Mark’s lions on many buildings and the city walls. around the other side of the Bay to take the car ferry back across the inlet to drive back to Croatia (this is the scary side to drive on, since the car is on the water side when other cars come barrelling around the corners). A beautiful day, filled with cats, gorgeous scenery, and old buildings. What could be better? Oh, and finally, a Montenegran cat lounging at the border control. We hope you enjoyed her story and don’t forget to subscribe to our Newsletter! 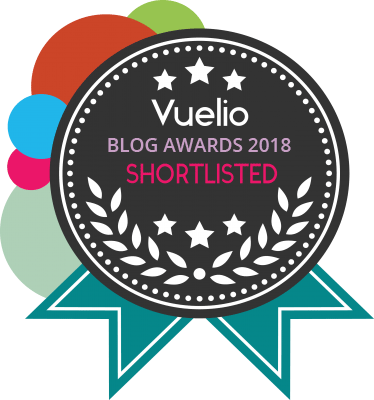 Oh and please do check out her blog. This entry was posted in Guest Cats and tagged cat, cats, croatia, cute, funny, katze, katzen, katzenworld, kawaii, ねこ, ﾈｺ, 猫. Cats at The Bar: Count The Kitties! Those photos and description do take me back. 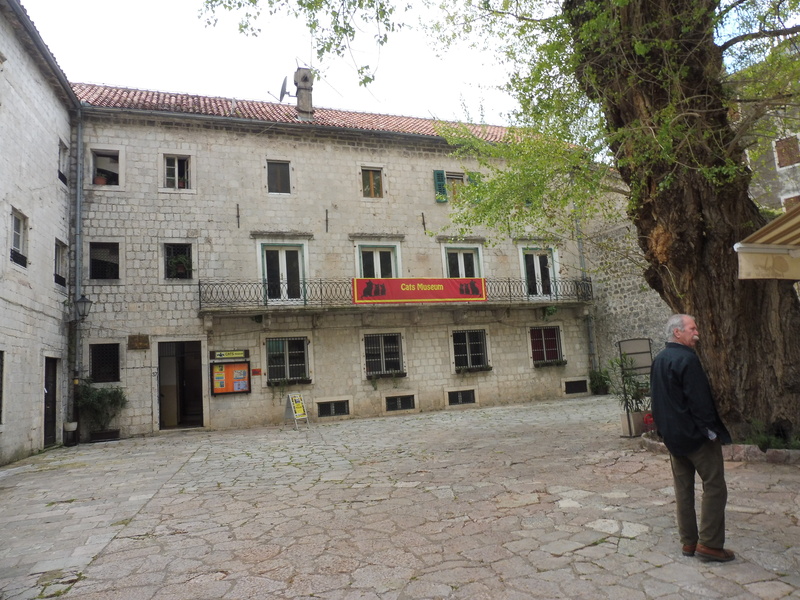 What struck me most about Montenegro (Crno Gora, if I remember, Black Mountain) was the extremely narrow coastal strip with almost vertical barren rock towering above it – and right up there on the steepest of slopes, old buildings such as churches. I understand they were placed there for safety from raiders. What a nice visit. Now I can say I’ve been to Montenegro (at least vicariously with y’all). Thanks for the delightful drive! True, and at my age, I am definitely an armchair traveller. Wonderful post loaded with great photos and words. Thank you for taking the time to compile and share them. I’ve been to the Dingo Cat Sanctuary in Venice, Italy…is this the organization you are referring to? They take such good care of their 500+ cats. I will dig out the directions a friend of mine did on how to get there. It is on the Lido…a separate island (with cars and busses). I probably won’t be up to the walk but the directions are clear. I thought of suggesting that for your Saturday adventure. Sounds like a good idea. 🙂 can’t wait to meet! I AM ENGINEER BY PROFESSION & A POET BY PASSION.SO MAY I HAVE A GUEST POST OF MY ENGLISH SELF COMPOSED POETRY ON YOUR BLOG? Ah it was our guest author that went there.